Cards look for fourth straight against struggling Pirates in the Show-Me State Wednesday Night. Authored by Winning Major League Baseball Daily Analyst Charlie Red McDougall. MLB Betting Predictions are winning at a remarkable rate and will continue through the 2018 World Series. The (64-68) Pittsburgh Pirates have won three of their last fourteen baseball contests and have fallen to fourth place in the NL Central. Although they have a winning record at home, it’s been a bit more difficult on the road, and their woes continued last night in a 5-2 loss as Ian Nova gave up two first-inning runs. It’s been the total opposite for St.Louis, and the surge began in the middle of July when Mike Shildt replaced Mike Matheny as manager. St.Louis will try to extend their streak over Pittsburgh Wednesday with right-hander Miles Mikolas getting the start. The Pirates have come out on the winning side in nine of his last ten starts, the most recent a 7-5 road win vs. Colorado on August 24th. St.Louis has won eight of their last ten at home. 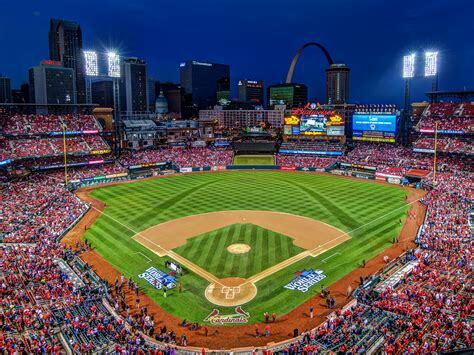 Wednesday’s Game time is 8:15 PM EST at the new Busch Stadium in downtown St.Louis, Missouri. Local Television Networks will be broadcasting. The Opening Betting Line has St.Louis as a -160 home favorite. The betting odds total is eight runs for Wednesday’s contest. Pirates manager Clint Hurdle has his team playing with a sense of urgency in July only to watch them take a step back in August. They’ll need to play flawlessly the down the stretch to have a chance at a postseason berth. Infielder Josh Harrison day’s in Pittsburgh is coming to an end; he recently cleared waivers, but no team has claimed him. What else could be expected with elite talents like Gerrit Cole, Andrew McCutchen and now Harrison is no longer in the dugout. Right-hander Trevor Williams will take his 3.44 earned run average to the pitcher’s mound tonight. The betting odds under the total has cashed in nine of his last ten outings, including a 2-1 August 5th home loss to St.Louis. The Pirates don’t have a player who’s batting over .300, Corey Dickerson is at .295, and the bats have to wake up if they’re going to make a run in September. Bovada.Lv, list the Pittsburgh Pirates at +20,000 to win the 2018 National League Championship Series. The news keeps getting better for the St.Louis Cardinals as Adam Wainwright will be back in the rotation sooner than expected. Cardinals fans have seen a complete 360 degree turn from the bullpen during a stretch run in which they’ve taken the top wildcard spot. They’ll host Pittsburgh for two more before getting ready to entertain the lowly Cincinnati Reds. The Cardinals begin a six-game road swing on September 3rd in Washington, and it’s on to Detroit for an interleague set. There’s a familiar scent in the air around town, one which Cardinals faithful haven’t sniffed since the 2015 season which was the last time they were in the playoffs. 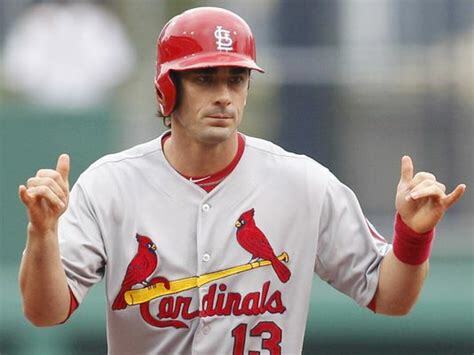 First Baseman Matt Carpenter is finding his groove in clutch situations in the batter’s box crushing a team-best thirty-four home runs which the offense badly needs. Bovada.Lv, list the St.Louis Cardinals at +600 to win the 2018 National League Central Division. Free Pick. Pittsburgh+150. Also, Play Online Poker Plus Other Casino Games and enter some of the best Tournaments on the World Wide Web. Pirates take on Twins Tuesday in Interleague series. Authored by Winning Major League Baseball Betting Analyst Bobby Wallace. MLB Daily Predictions are winning at a remarkable rate and will continue through the 2018 World Series. 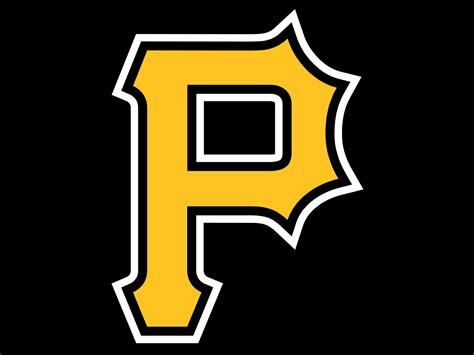 After going 4-3 out West, the Pittsburgh Pirates resume play Tuesday night after using Monday for traveling. With a (61-58) record they’re eight games from the top spot in the NL Central and five in the race for a wildcard berth. Jameson Taillon who’s already beaten Minnesota once this season will take his (9-8) record to the pitcher’s mound tonight, the right-hander has won four of his last five starts, the most recent a complete game in a 10-2 road win over Colorado. The (54-63) Minnesota Twins are slowly fading in the standings after dropping five of seven they return home for two against Pittsburgh before entertaining Detroit and the White Sox. 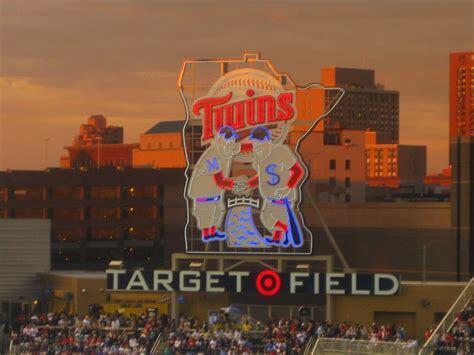 Game time is 8:10 PM EST at Target Field in the North loop overlooking the skyline of Minneapolis, Minnesota. Local Television Networks will be broadcasting. The Opening Betting Line has Pittsburgh as a -120 road favorite. The betting odds total is nine runs for Tuesday’s contest. Pittsburgh got back into the thick of things by winning five consecutive post-All-Star break and can creep even closer in the standings with the first place Cubs and Braves coming to the Steel City from August 16th through the 22nd. However, manager Clint Hurdle must have his team ready for the task at hand which is the Minnesota Twins who perform well in front of their fans. Pittsburgh could be without catcher Francisco Cervelli who’s dealing with a head injury. 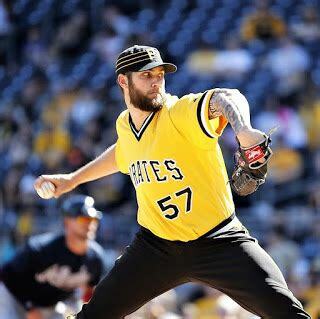 The Pirates-120 should be a favorite selection with baseball bettors tonight with Tallion on the hill as well as their 20-6 interleague record, including 12-3 in 2018. The betting odds over the total is 6-2 his last eight starts which could also entice the betting community. Pittsburgh controls their destiny; a lot will be determined the next week or two especially with two wildcard positions wide open. Bovada.Lv, list the Pittsburgh Pirates at +5,000 to win the 2018 National League Central division. As well as Pittsburgh performs against American League opposition, the Minnesota Twins are 6-12 in interleague action in 2018. Twelve and a half behind first-place Cleveland in the American League Central and sixteen form the wildcard manager Paul Molitor must hope for a miraculous turnaround in his fourth season. The Twins look like they will finish the season as bridesmaids once again. Right-hander Jake Odorizzi (4-7) brings a 4.50 earned run average to the mound tonight. The Illinois native has a no-decision in four of his last five starts, but his team has lost three of those four. Left Fielder Eddie Rosario leads the batting order with a .296 batting average, twenty home runs, sixty-seven runs batted in and 138 hits. Longtime fan favorite Joe Mauer has a team-best .349 on-base percentage. 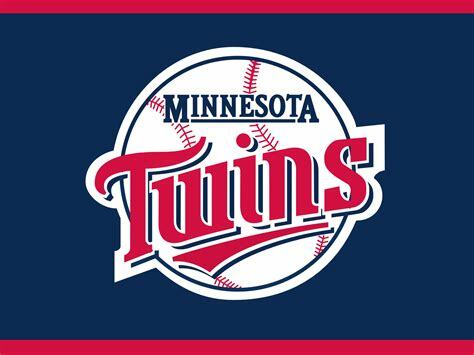 Minnesota will probably have to wait for 2019 after losing to the Yankees in the 2017 wildcard contest. Bovada.Lv list the Minnesota Twins +2,500 to win the 2018 AL Central crown. Free Pick. Pittsburgh-120. Also, Play Online Poker Plus Other Casino Games and enter some of the best Tournaments on the World Wide Web. A pair of teams who are seven games out of division race square off Friday. Authored by Winning Major League Baseball Expert Analyst Al Presto. Baseball Predictions are winning at a remarkable rate and will continue through the 2018 World Series. The (60-56) Pittsburgh Pirates, are 3-1 on their current road swing after taking two of three at Colorado and putting up ten-runs last night in a victory in the Bay Area. Manager Clint Hurdle will hand the ball to right-hander Clay Holmes who got his first career win at home on July 14th at PNC Park vs. Milwaukee. The Dothan, Alabama native has two appearances in a starting role with a 3.65 earned run average. Although San Francisco is still in the playoff race doesn’t mean Bruce Bochy is taking anything for granted, after all, they’re seven games out of the divisional and wildcard race. Injuries have decimated the pitching staff this season the latest casualty being starter Johnny Cueto who’s out for the season while Jeff Samardzija is set to return later this month. The prolific pitching rotation is what brought three World Series in six years to the franchise from 2010-14. Even 2014 Ace Madison Bumgarner has been a casualty appearing in just twelve games in 2018 but is slowly returning into form, and they’ll need at his best down the stretch. 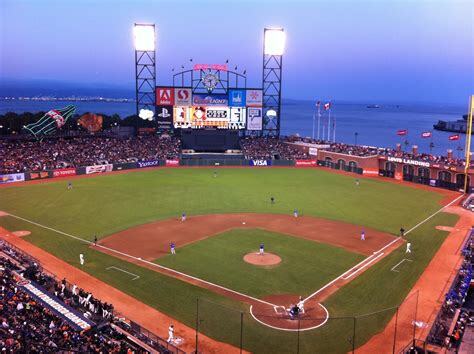 Game time is 10:15 PM EST at AT&T Park near the Embarcadero in downtown San Francisco, California. Local Television Networks will be broadcasting. The Opening Betting Line has Pittsburgh as a +110 road underdog. The betting odds total is eight and a half runs for Friday’s contest. The Pittsburgh Pirates have a chance to get reacquainted with Andrew McCutchen who roamed the outfield in a Bucs uniform for nine-season and lead the Giants with forty-six runs batted in his first season in San Francisco. After Thursday’s win, Pittsburgh is now a .500 team road team and with three more vs. The Giants and then two in an interleague series in Minneapolis should have them playing with more confidence; they’ve also won eight of their last ten away from home. Outfielders Corey Dickerson along with Gregory Polanco are leading the Pirates in five broad hitting categories while Starling Marte and Josh Harrison are also contributing with consistency. The Pirates are behind St.Louis, Milwaukee, and just seven games behind the first place Chicago Cubs in the NL Central. Pittsburgh is also positioned for the top Wildcard spot in the National League, putting teams on notice are the Pittsburgh Pirates. Bovada.Lv, list the Pittsburgh Pirates at 60/1 to win the 2018 National League Central division. San Francisco is 1-5 their last six overall, making matter worse is their 2-8 record when playing in front of loyal fans at chilly AT&T Park on the bay. The good news is they’ll have their best starting pitcher in 2018 on the mound tonight. Left-hander Derek Holland has only five wins t to his credit this season with his last four outings resulting in no-decision games, he’s also been used in a reliever role, but San Francisco is 8-3 their previous eleven when Holland gets the start. Bochy hopes he can stop the bleeding to a team that desperately needs a victory. San Francisco will hit the road playing ten games in eleven days from August 13th beginning in Los Angeles and the finale in the Big Apple vs. The Mets. 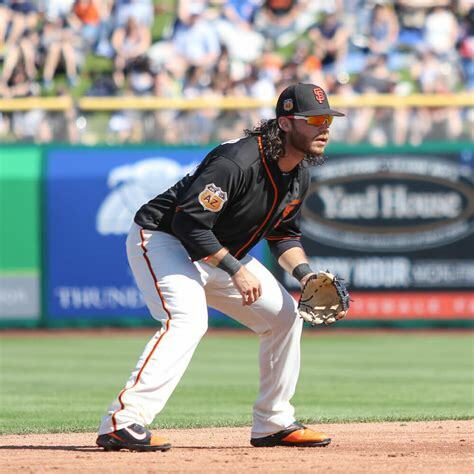 Shortstop Brandon Crawford along with McCutchen have been models of consistency this season playing in nearly all games. Crawford has a team-best one hundred and eleven hits. Bochy understands what it takes to win, and the Giants have the talent and composure to make a run at a playoff berth; don’t count them out. Bovada.Lv, list the San Francisco Giants 40/1 to win the 2018 NLCS. Free Pick. San Francisco-120. Also, Play Online Poker Plus Other Casino Games and enter some of the best Tournaments on the World Wide Web. 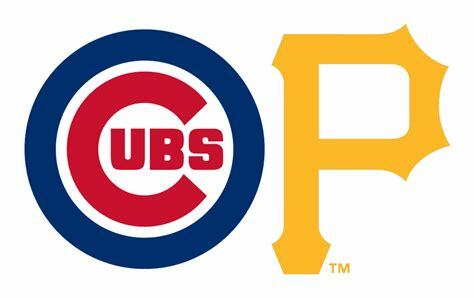 Bucs are looking to get first win against Lester as they entertain the Cubs. Authored by Winning Major League Baseball Expert Analyst Greg Nelson. Top Baseball Daily Picks are winning at a remarkable rate and will continue through the 2018 World Series. Chicago Cubs manager Joe Maddon is looking for a way to kick-start his team so they can put some distance between second-place Milwaukee in the National League Central division. What better way to begin a two-day set in Pittsburgh than to send their ace lefty Jon Lester who’s (7-1) with a 3.16 earned run average on the road this season to the hill, more impressive is his 2-0 record vs. Pittsburgh in three starts. Chicago holds a 5-4 advantage in nine meeting with the Pirates thus far in 2018. The Pittsburgh Pirates are third in the division just seven games out of the top spot as we enter August, although the Pirates have a winning record at home manager Clint Hurdle believes they must take it up a notch in their next five in their friendly confines. 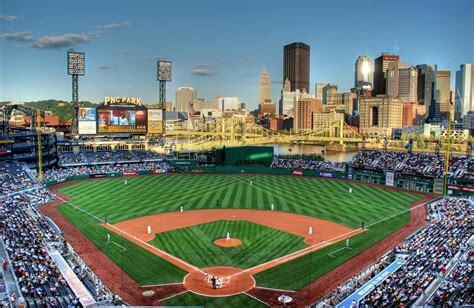 Game time is 7:05 PM EST at PNC Park where the Three Rivers meet in downtown Pittsburgh, Pennsylvania. Local Television Networks will be broadcasting. The Opening Betting Line has Chicago as a -110 road favorite. The betting odds total is Seven, And A Half Runs for Tuesday’s contest. After two in the Steel City Chicago will travel back to Wrigleyville to entertain San Diego for a four-game series before heading to Kansas City for interleague play and, then it’s back home for five games against Washington and Milwaukee. Major League Bettors have already begun to move the line as Pittsburgh started as a favorite but they’re doing their homework and now Lester who tops MLB pitchers with $1,246 in profits. 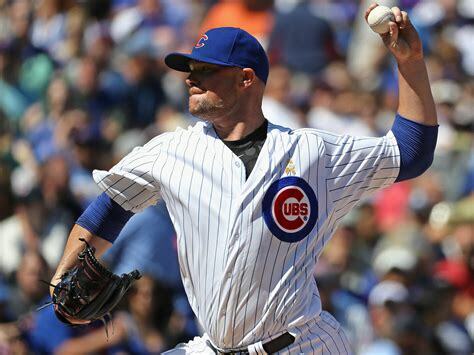 As good as Lester has been performing the bullpen ranks third in baseball with a 3.21. Infielders Javier Baez and Kris Bryant are one of the primary reason’s the Chicago lineup rank second in Major League Baseball with a .266 team batting average. However, Bryant is Bryant was recently but on the disabled list which puts Anthony Rizzo, Ben Zobrist and Jason Heyward in position to take their performance in the batter’s box to another level. Maddon understands he’s got a team capable of bringing home a World Series title, but they must give a maximum effort each game, especially against the lesser talented competition. Bovada.Lv, list the Chicago Cubs at 8/1 to win the 2018 World Series. 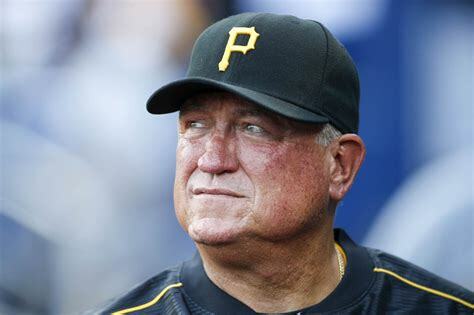 Clint Hurdle has been in the dugout for eight seasons in Pittsburgh making the playoffs in 2013-15, but they’ve had two straight seasons without a postseason appearance. It all could turn around quick, and Hurdle has decided to put his best hurler Jameson Taillon on the mound in which should be the best pitching matchup of the night in either league. Taillon is 7-8 this season with one hundred and fourteen strikeouts to his credit; it’ll be his first outing against the Cubs this season. Pittsburgh is playing lights out vs. Divisional opponents this season, their twenty-six victories to ten defeats is the best of any team in the NL Central. With Corey Dickerson and Josh Bell out of the lineup with various injuries Gregory Polanco, David Freese, and Josh Harrison must carry to load against the top money pitcher in the business. Pittsburgh is 13-3 their last sixteen overall but 1-8 when playing on Tuesday’s, another reason the money is going in favor of the Cubs. Bovada.Lv, list the Bovada. Lv, register the Pittsburgh Pirates at 16/1 to win the 2018 NL Central Crown. Free Pick. Cubs-110. Also, Play Online Poker Plus Other Casino Games and enter some of the best Tournaments on the World Wide Web.